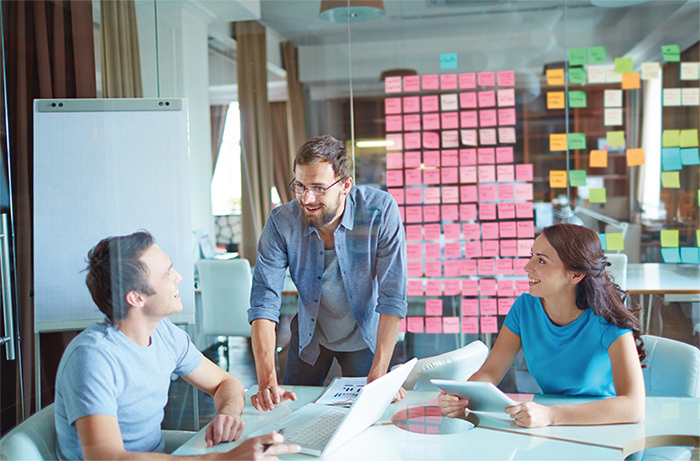 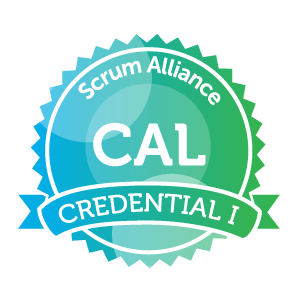 Your Scrum Alliance badge is a digital token that appears as icons on a web page, social media platform or other online venues like AgileCareers. 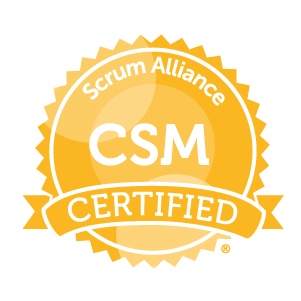 Your Scrum Alliance digital badge will signify accomplishments and mastery of Scrum skills and experience. This allows you to easily share your credentials and employers and colleagues to easily verify them. 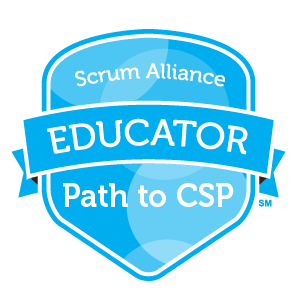 Use the links below for step-by-step instructions to take you through the intuitive process of deploying your Scrum Alliance digital badge. 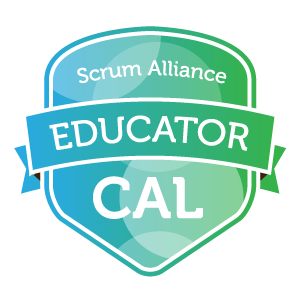 For help getting your badge, please contact support@scrumalliance.org. For technical assistance with your digital badge, please contact BadgeCert.